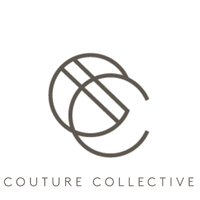 Couture Collective is a New York-based high-fashion wardrobe service. Bringing the time-share model to top designer clothing, Co.Co. offers its members access to a curated collection of the most elegant styles straight from the runway twice a year. Members pay only 20% of the retail pricing to wear their pieces as often as they like for a six month season. Couture Collective will change the way you get dressed!